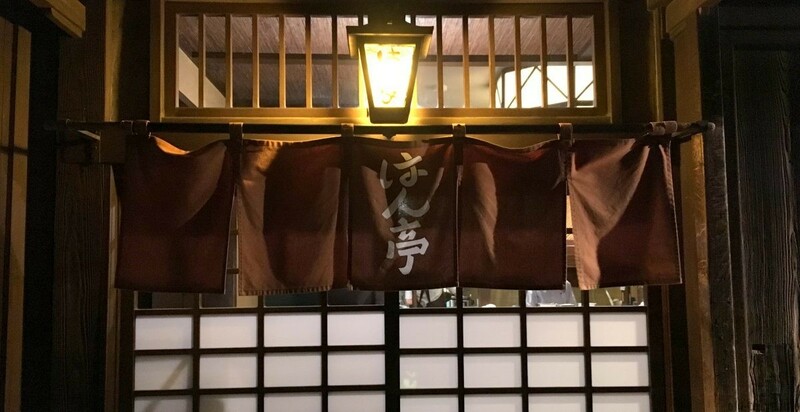 Nezu is part of Yanesen area (which includes Yanaka, Nezu, Sendagi) in Tokyo’s authentic north-east corner. 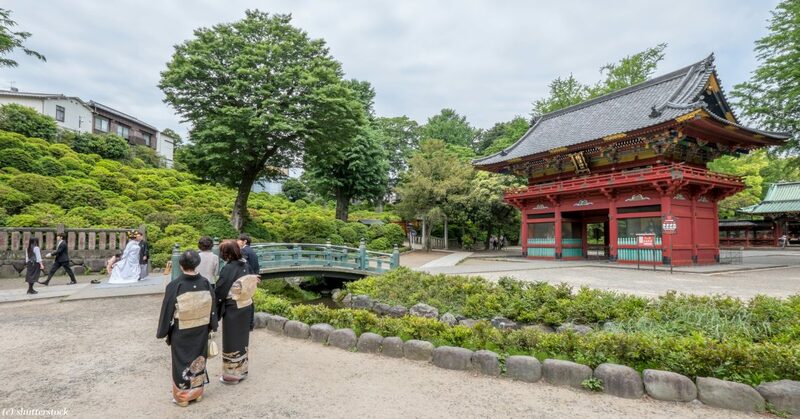 Nezu is foremost a residential neighbourhood with one major shinto shrine within its borders. Traditional shops and traditional streets is what you will find here, but all in a more contemporary setting without too many tourists. This article lists my recommendations in Nezu. Please note the following sights are only in Nezu. Your visit should also include neighbouring Yanaka and Sendagi (together called Yanesen). Right at the south of Nezu is Tokyo University with its Yayoi Campus and Hongo Campus, also worth a visit. Nezu shrine is both old and beautiful. With its red buildings set among lush greens, it stands out compared to other shrines in Tokyo. It was established in 1705 and most of the buildings are from this period. Not Tokyo’s oldest, but close. Legend puts its establishment almost 1900 years ago during the reign of Emperor Yamato Takeru (12th Emperor of Japan). Read more. Snake street (hebimichi) is a 150 meter long meandering road that was originally the Aizen stream. This former stream cuts through a residential area that brings you that perfect shitamachi feel. Along the way there are a number of nice cafes and boutiques, before continuing into the Yomise street. Read more. Taiyaki is a common street food and snack that survived in Tokyo, and one of the best places to eat it is here in Nezu. Only one type, the traditional taiyaki with azuki beans filling, is what you get here (makes ordering easy). This store was started in the late 1950s and it is now managed by the second generation Nobuo Hayashi. Each taiyaki is prepared here individually by hand with a single taiyaki mold. Read more. A kushiage restaurant in a magnificent and unique three-storey wooden building. This restaurant was established in 1917 and there is only one course in to order. It consists of six deep-fried skewers, two appetizers and fresh vegetables (which you can bring to taste in a miso dip). Read more. Just north of Nezu station is a neighbourhood with extremely tiny streets, too tiny to be covered by google street view. 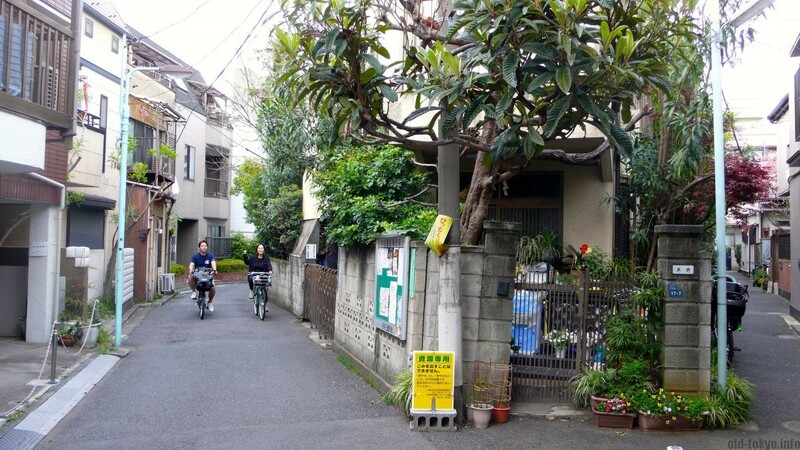 While these types of streets are common all over Japan, what makes these streets special is the effort of the community to keep them green, putting so many potted plants outside you might think you visit some kind of jungle. Read more.